Opera Software ASA has sold a controlling stake in its TV software business Opera TV to investors Moore Frères. The Norwegian browser company has been developing cloud and embedding software that delivers over-the-top TV content through Smart TVs, Blu-ray disc players, set-top boxes and video game consoles. “Consumers are increasingly demanding Internet content on their TVs and Opera TV is well-positioned as the leading independent provider of software for this fast-growing space. 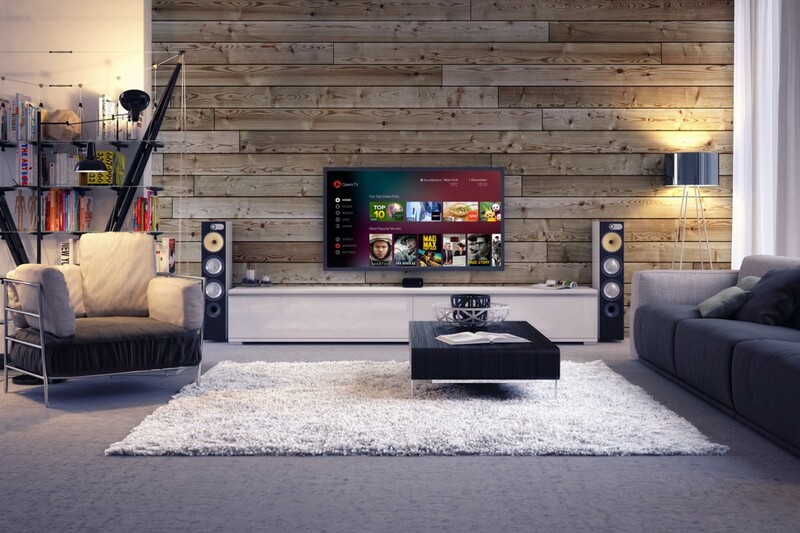 Opera TV’s suite of products allows TV and set-top-box manufacturers to add the technology and capability to stream the Internet to the most important and largest screen in the home. We look forward to partnering with the Opera TV leadership team to accelerate growth by expanding into new, high-growth adjacent segments, and to further strengthen its leadership position in the entertainment ecosystem, ” said Martez R. Moore, chairman and CEO of Moore Frères. Major customers include consumer electronics companies such as Sony, Samsung, TiVo, Verizon, and Sagemcom, and it serves customers across the globe in Asia, Europe, North America, and South America. Aneesh Rajaram, who been general manager of the Opera TV Business Unit since 2013 will become the new unit’s CEO.